All Locust Dale homes currently listed for sale in Locust Dale as of 04/25/2019 are shown below. You can change the search criteria at any time by pressing the 'Change Search' button below. If you have any questions or you would like more information about any Locust Dale homes for sale or other Locust Dale real estate, please contact us and one of our knowledgeable Locust Dale REALTORS® would be pleased to assist you. "Welcome to Black Bird Hill Farm located in the heart of the Bull Run Hunt Territory. Enjoy majestic views right from your front porch as the sun sets over the Blue Ridge Mountains. 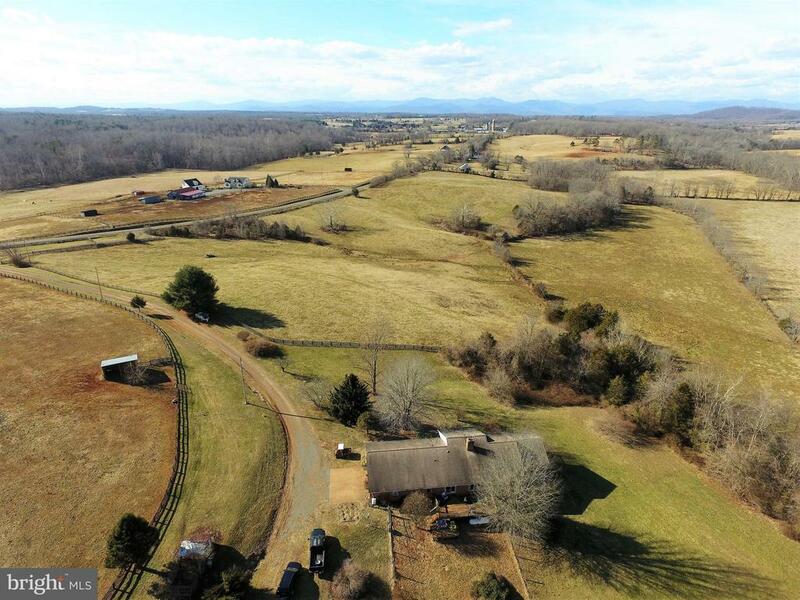 This spacious country home sits on 36.9 acres with Robinson River frontage and pasture land. The farm has a large cattle barn (120 x40) with water and 4 stalls at the one end for your horses. There are several paddocks on site. The home has~4 bedrooms, 3 1/2 baths, large hobby/rec room, new granite countertops in the main kitchen, second kitchenette in the basement, stone fireplace with raised hearth, numerous porches including a large screened in porch. The walkout basement can double your living and storage space or it can be rented out as an efficiency." "A place with space. 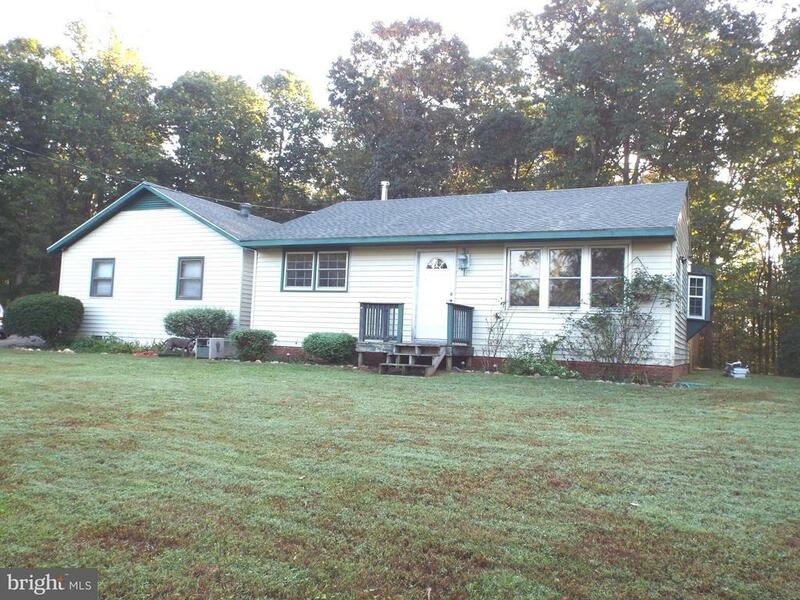 Nicely remodeled rancher in the country on 1.65 acres with a delightful addition of a little cottage that can be an office, a hobby shop, man cave or just a quiet place to retreat. Gleaming hardwood floors, new kitchen, great fenced back yard and attractively landscaped. County Tax Records are incorrect Assessment is being done for '19 and will be corrected."